Shared web hosting companies usually installed server ClamAV virus scanner. This is very helpful to scan PHP files with malware. You need ssh access to the server and our script use extra signatures to get better detect ratio PHP malware. We generated bash script for Website Malware Scanning, so no need manually download everything and install. Also if you dont have Root privileges to server, this still work to own home files and folders. This script working cPanel/DirectAdmin and others linux servers where clamav scanner is installed. Then you need to manually check every [MANUAL_] reported file and if there is malware to remove that out of code or bad worst case delete whole file. If you delete files, make sure it’s total malware or it can cause malfunction of the website. 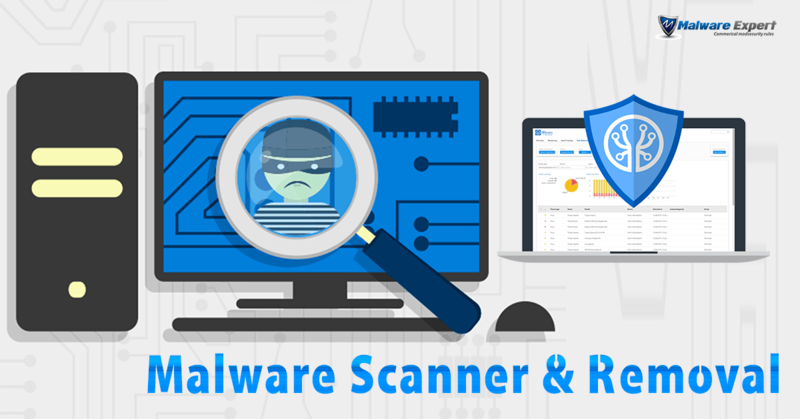 You can use our tutorial Detect Malware and Remove it from source code. Also we offer Website Malware Removal Service, if you dont know how to clean up website. Read more about Malware Expert – ModSecurity rules if you wanna protect your web server from malwares. Also you can use free RBL Database, prevent DDOS attacks to WordPress, joomla and other CMS systems.